TRS your Oklahoma bonded and insured construction company. are committed to maintaining the highest standards of business practices and ethics. 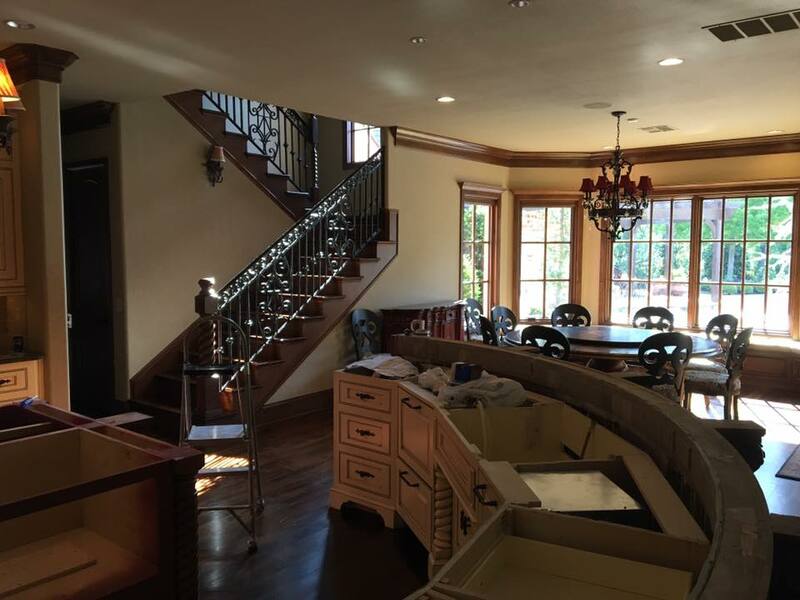 We are committed to providing exemplary quality professional home remodeling, home renovation, historic restoration and preservation services at fair and reasonable prices. We work on contemporary homes, older homes and homes that need historic restoration or preservation services. We are committed to creating high levels of client satisfaction and trust by earning it. Your dream home is in a perfect neighborhood but it needs some renovation improvements. The kitchen might be outdated or the bathroom too small. You could really do with converting that covered patio into an office for your home business or another bedroom. 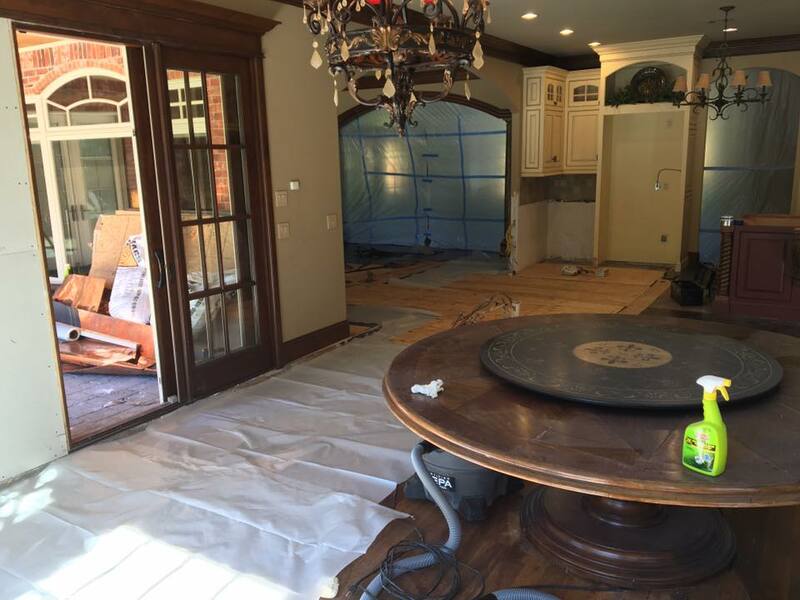 Call TRS the renovation and construction experts in Oklahoma. Whether you’re updating a kitchen or bath, adding to your home, or simply looking to make your home more attractive in a competitive sales market, TRS can do the job, and do it right. We have the experience and know how to make your home more enjoyable while helping you build value, and have been trusted with working on a number of preservation projects on historical homes throughout Oklahoma. • Kitchens and Family/Great Rooms: For many people, kitchens and great rooms represent the heart of the home. This is where your family meet to entertain and live. So no surprise that most home renovation projects focus on these rooms. We approach kitchen and great room renovations collaboratively so no matter what your goal – whether to create an open concept or modernize your existing spaces – we can make your vision a reality. • Specialty Rooms: From home theaters and dressing rooms to home gyms and wine cellars, specialty rooms can truly help personalize your home to ensure that it fits your unique lifestyle. TRS works with you to design and create a specialty space that reflects your individual desires. • Outdoor Living Spaces: The addition of outdoor living spaces by way of a porch, deck or pergola are some of the most popular renovation options among today’s homeowners. Whether you wish to create a lively area for entertaining or a relaxing personal retreat, our team can help you design a unique outdoor environment that functions as a seamless extension of your home. • Home Expansions: The key to a successful home expansion is skillfully blending the old and new spaces to ensure a cohesive end result. TRS can guide you through everything from exterior considerations to materials selection to maximize the value and impact of your home addition project.